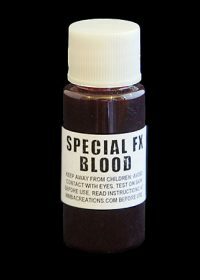 Our Special FX Blood is extremely realistic, dense but fluid, rich in colour and produced professionally. Visit our YouTube Channel to see video guides for creating the perfect makeup. 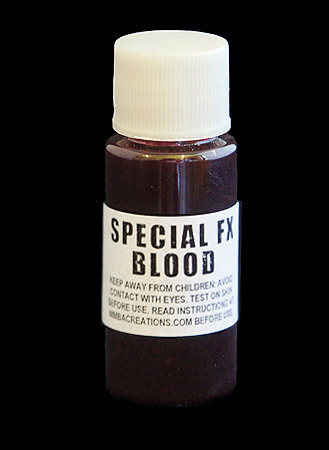 Perfect to applying to gore prosthetics for added realism. 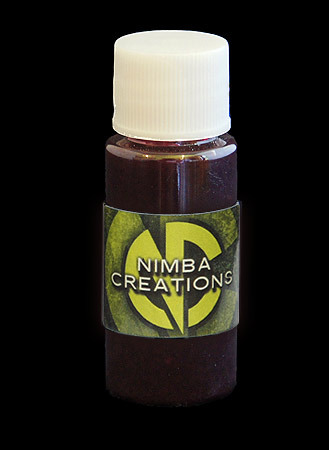 Read our 6 Tips for Creating a Perfect Zombie to see the best way to use this product.